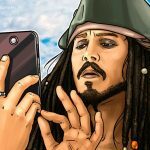 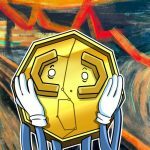 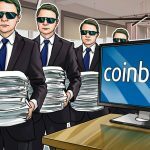 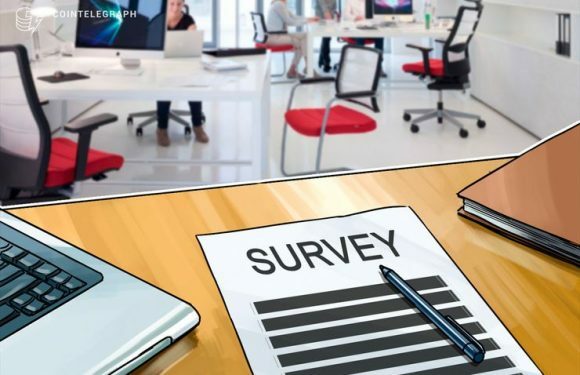 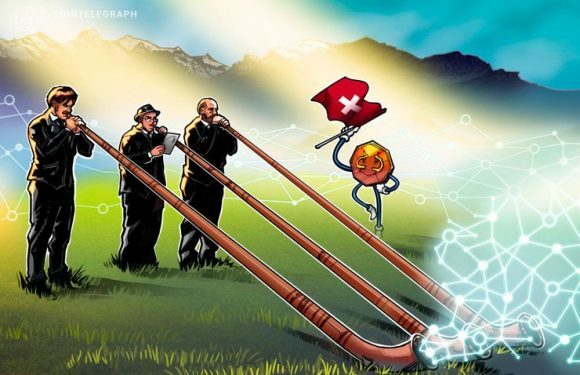 Swiss cryptocurrency industry organization the Crypto Valley Association (CVA) is investigatin.. 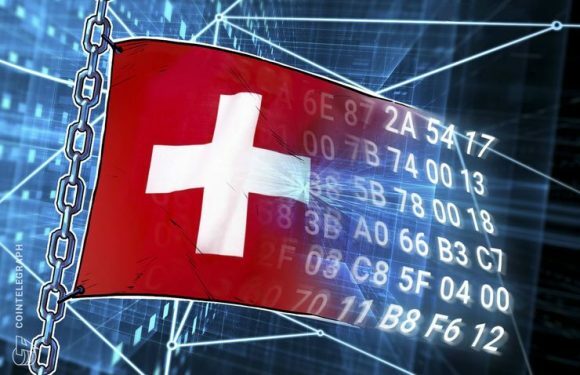 The recently elected president of the Swiss Crypto Valley Association (CVA), Daniel Haudenschi.. 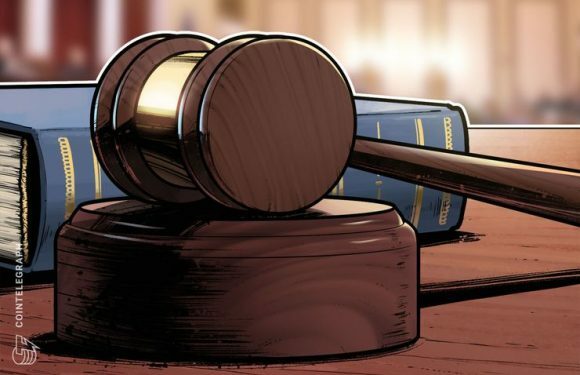 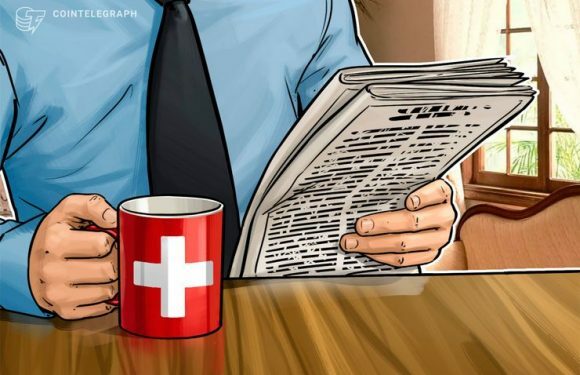 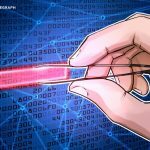 The Swiss Bankers Association (SBA) has issued basic guidelines fo..
Switzerland-based consortium Crypto Valley Venture Capital (CV VC) has launched a blockchain i..
Switzerland and Israel have agreed to share their experience on re..
Swiss blockchain startup Smart Valor has won approval from the country’s regulators to operate..